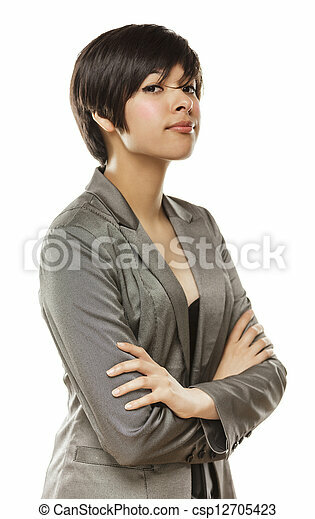 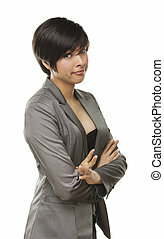 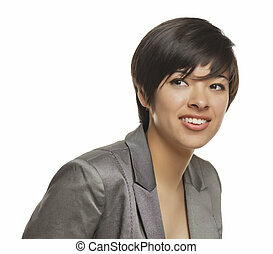 Pretty mixed race young adult woman isolated on a white background. 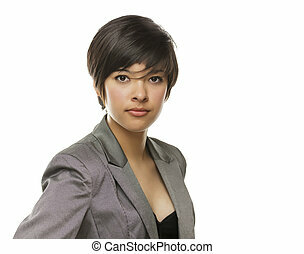 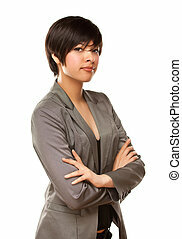 Pretty Young Mixed Race Young Adult Woman Portrait Isolated on a White Background. 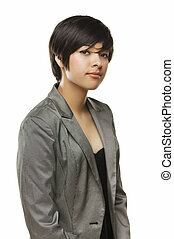 Pretty Mixed Race Young Adult Isolated on a White Background. 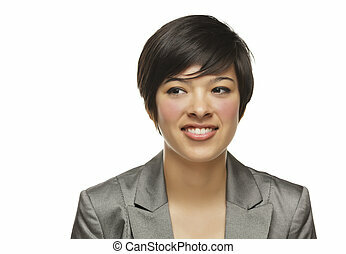 Pretty Mixed Race Young Adult Female Isolated on a White Background. 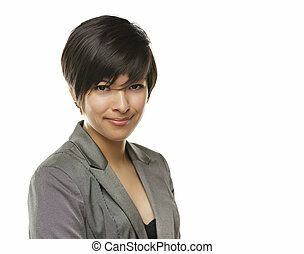 Pretty Mixed Race Young Adult with Funny Expression Isolated on a White Background. 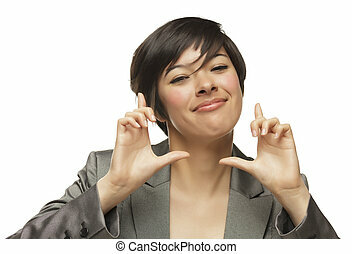 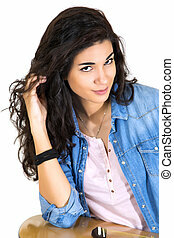 Attractive Mixed Race Young Adult Woman with Hands Framing Her Face Isolated on White. 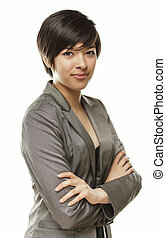 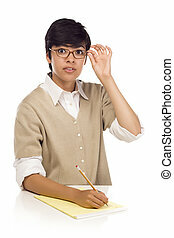 Pretty Mixed Race Young Adult Female Student at Table Isolated on White. 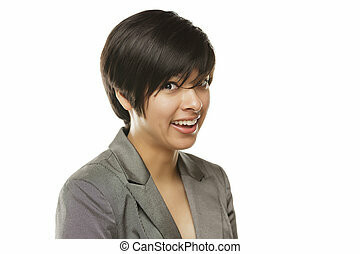 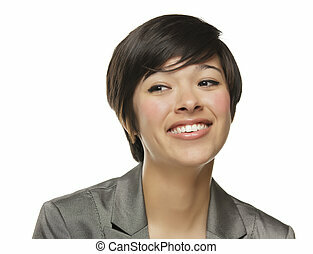 Pretty Mixed Race Young Adult Female Smiles Isolated on a White Background. 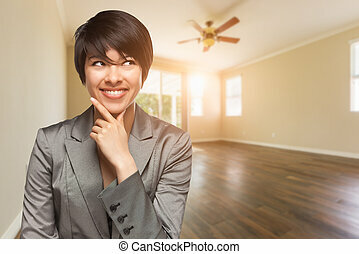 Mixed Race Young Adult Woman In Empty Room of House. 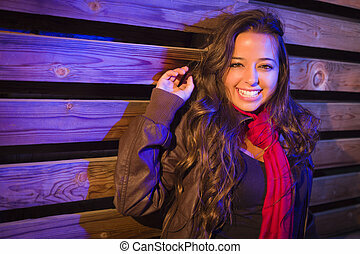 Night Portrait of Pretty Mixed Race Young Adult Woman Leaning Against a Wood Post. 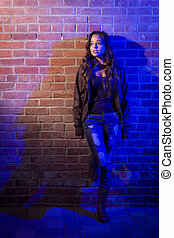 Portrait of a Pretty Mixed Race Young Adult Woman Against a Brick Wall Background. 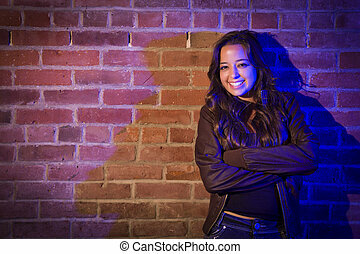 Portrait of a Pretty Mixed Race Young Adult Woman Against a Wood Wall Background.